One of Netflix's most loved science-fiction-horror-mystery web television series, "Stranger Things" created by the Duffer Brothers is going to have its third season installment on a tentative date of January or February 2019. So for those who haven't seen the web series yet, you can still catch up on the estranged story of Will Byers, Eleven, and the rest of their friends and family members. 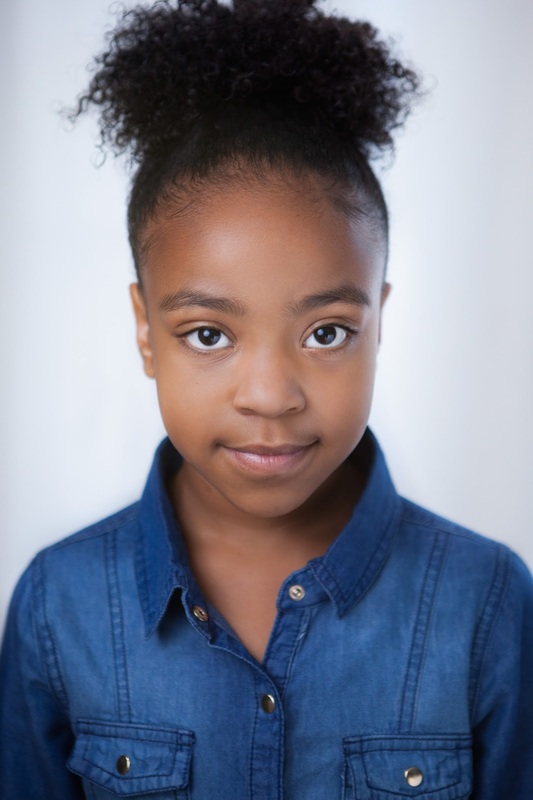 "Stranger Things" Season 2 guest star, Priah Ferguson will reprise her role as the precocious scene stealer, Erica Sinclair, Lucas' younger sister. She will be joining the rest of the cast to solve the mystery around Hawkins. The Stranger Things Season 3 will be set on the Summer of 1985, a year after the events that happened on Season 2. The third installment is still set sometime in the 1980's so we are going to expect some pop culture references (again) during this era in the upcoming season. 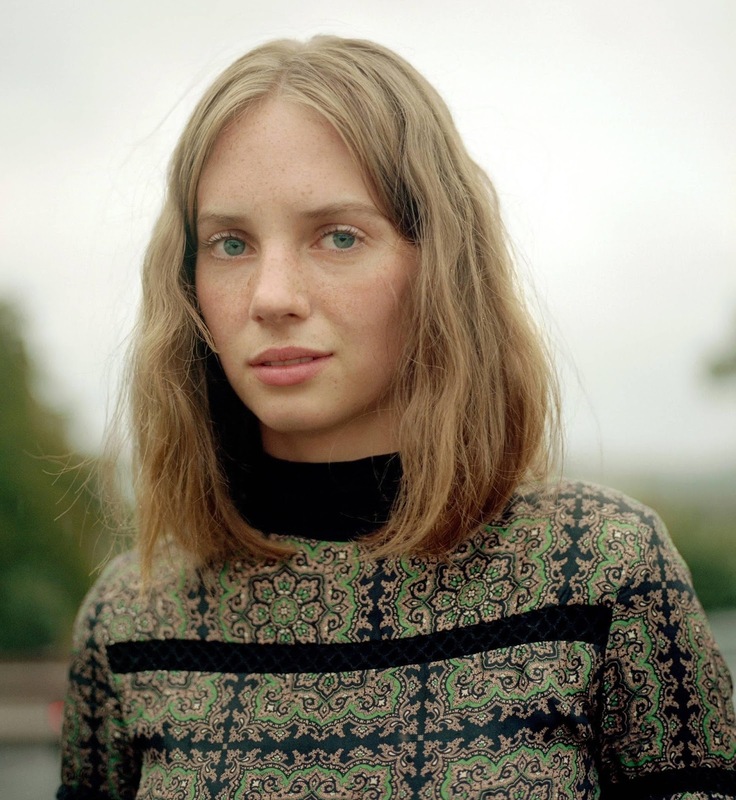 Uma Thurman and Ethan Hawke's daughter, Maya Thurman-Hawke will be one of the additional regular cast members that will surely make your viewing a little bit more interesting as she is cast as the "alternative girl" in Stranger Things Season 3. Whatever this "alternative" mean we'll sure find out soon. There will be a continuation of some of the stories that were left behind with more questions than answers especially that of the Shadow Monster and other strange stuff in the series. If you find Season 2 a little too dark for early teenybopper characters, expect a bit creepier plot and twist in Season 3. 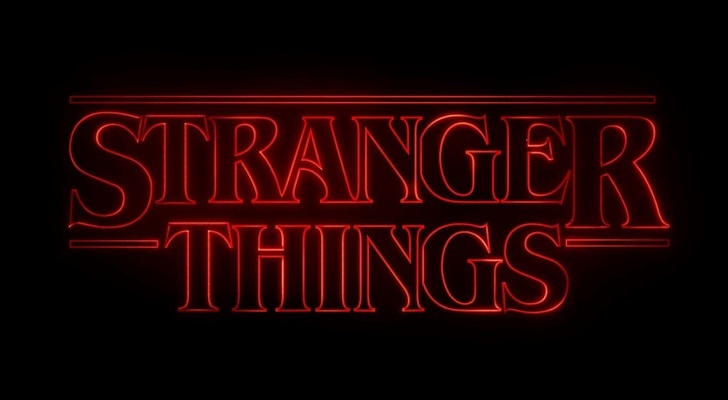 "Stranger Things" is about a fictional rural town of Hawkins, Indiana where strange paranormal and supernatural events took place sometime in the 1980's. The focus of the story is to solve the mystery behind an alternate dimension called "the Upside Down" that unknowingly affects the lives of some of the residents of Hawkins, Indiana.